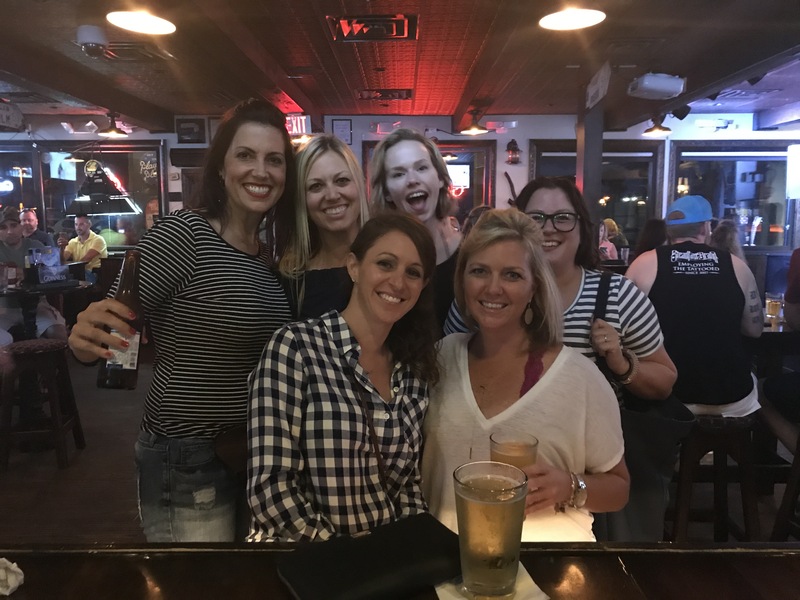 GNO – must make it a point to do another soon. . .